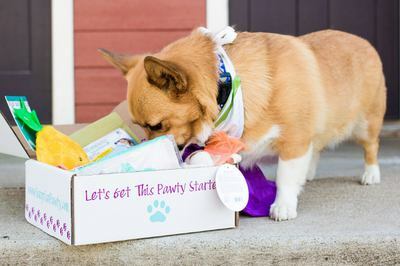 Enter your email address below to receive a notification when Surprise Pawty starts accepting new sign-ups! 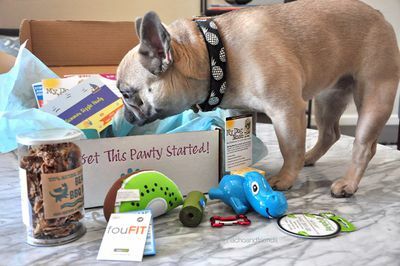 Enter your email address below to receive a notification when Surprise Pawty is accepting new sign-ups again. 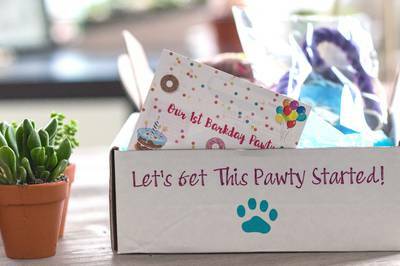 Pawty boxes ship out around the 20th of each month. 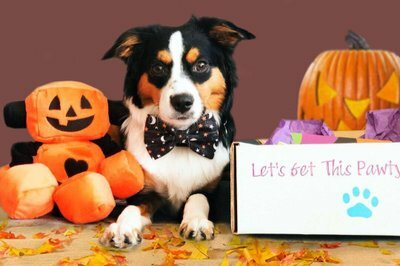 The Best Pawty On The Block! 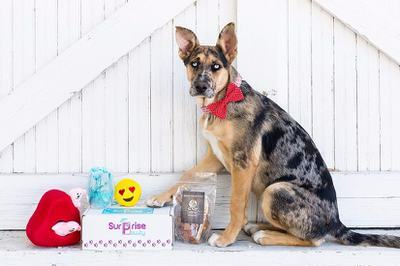 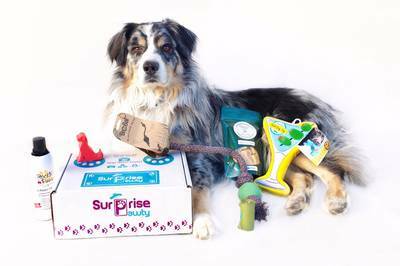 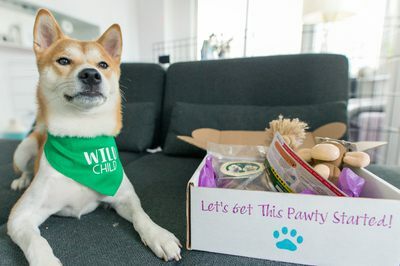 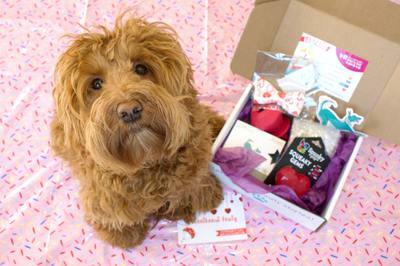 Surprise Pawty delivers all natural and organic, USA-made treats to your door every month for your pawty pup. 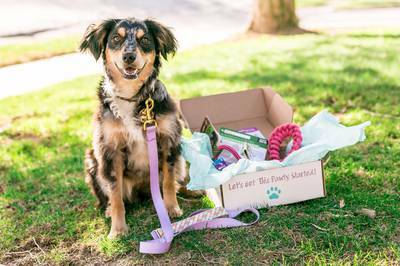 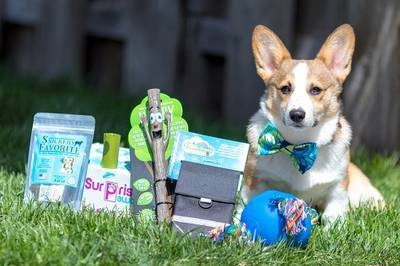 Each box is curated by our expert pawty planners to bring you the best of the best. 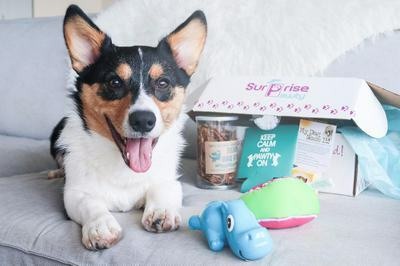 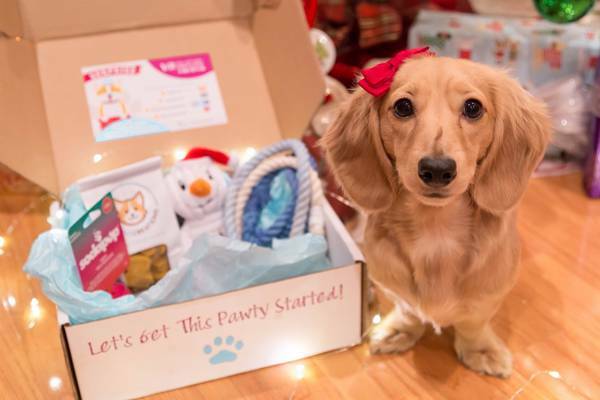 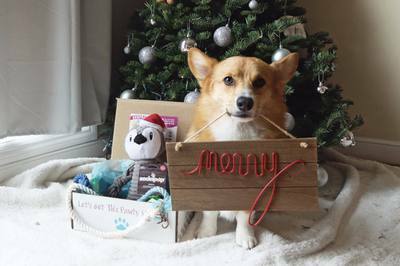 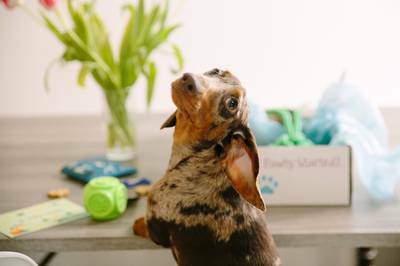 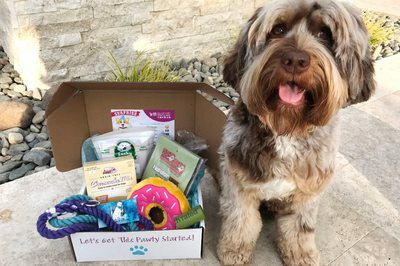 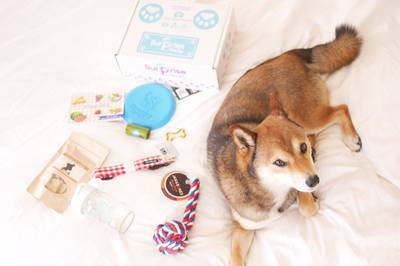 You can expect durable toys, all-natural treats and fun accessories for your furbaby, as well as innovative essentials and cool surprises for you! 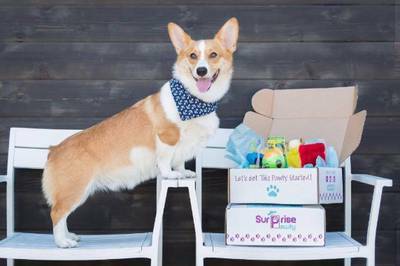 Receive a hand decorated box and a special surprise on your dog's barkday month!